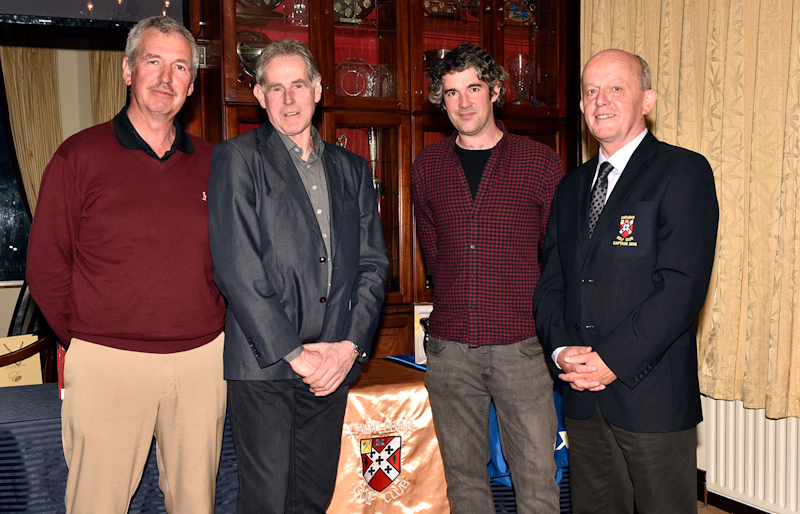 Castlebar Golf Club weekly winners, l-r; James Rocke, 1st, Sean Haugh, Joe Monaghan and Frank Murray, men’s captain. Photo © Ken Wright Photography 2016. 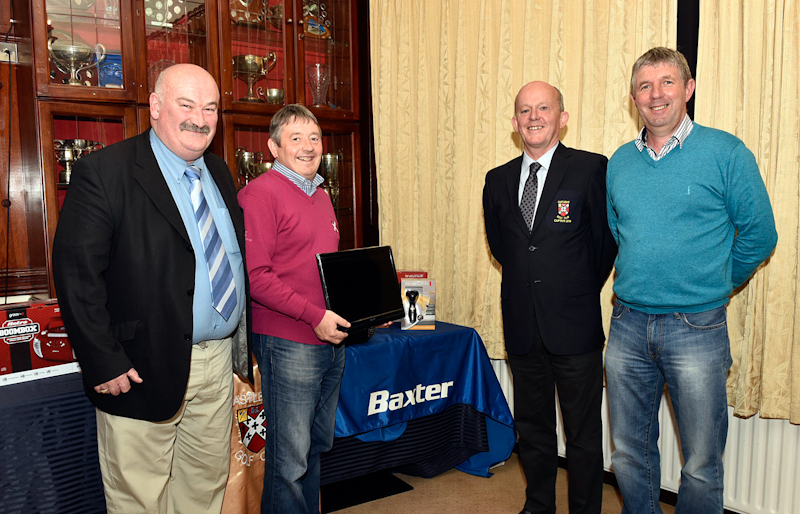 Castlebar Golf Club Baxter AM AM 1st men’s competition winners and runners up, l-r; Kevin Connolly representing Baxter, John McHale 3rd, Frank Murray, men’s captain and winner and Ian Brennan 2nd. Photo © Ken Wright Photography 2016. 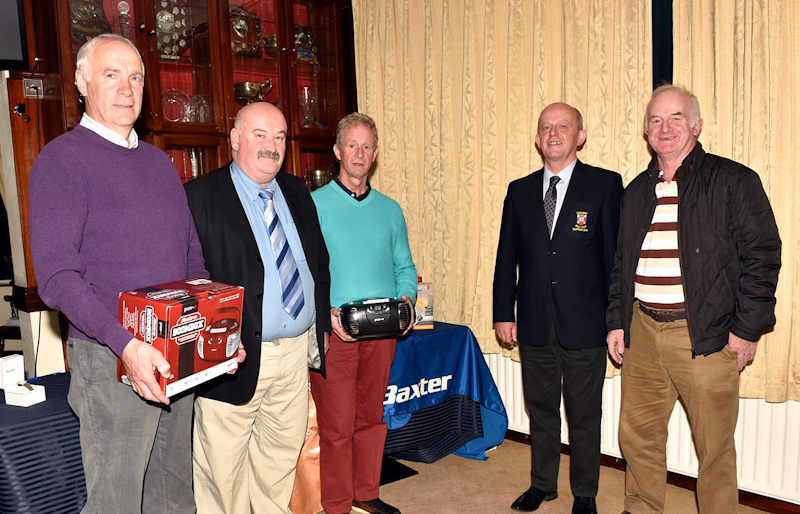 Castlebar Golf Club Baxter AM AM 3rd men’s competition winners and runners up, l-r; John McCormack, 2nd, Kevin Connolly representing Baxter, Martin Moylan, 1st, Frank Murray, men’s captain and James O’Malley 3rd . Photo © Ken Wright Photography 2016. 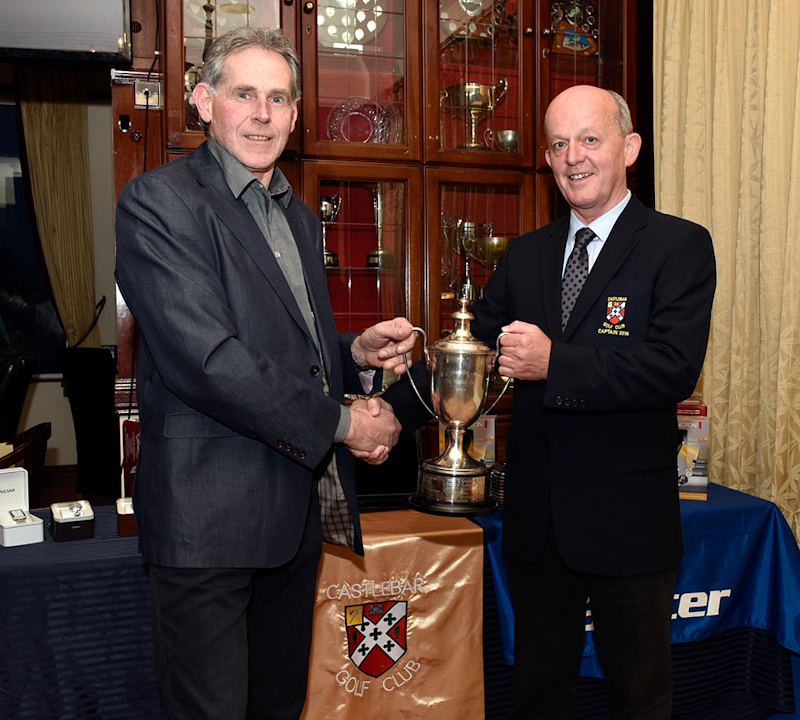 Castlebar Golf Club Boyden Cup winner Sean Haugh with Frank Murray, men’s captain. Missing from photo Ray Prendergast (runner up). Photo © Ken Wright Photography 2016. 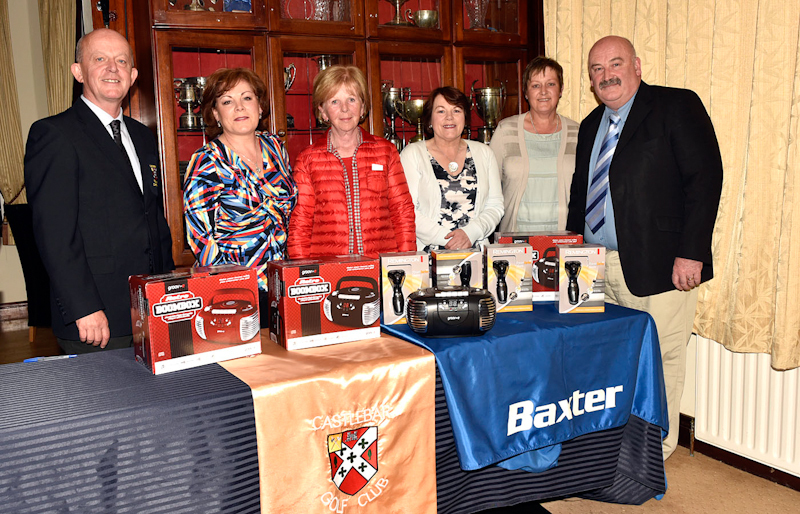 Castlebar Golf Club Baxter AM AM ladies 1st competition winners and runners up, l-r; Frank Murray, men’s captain, Margaret Tuffy, 1st, Margaret Kennedy, 2nd , Nora Heraty, 3rd, Nicola Sheridan, 4th and Kevin Connolly representing Baxter,. Photo © Ken Wright Photography 2016. 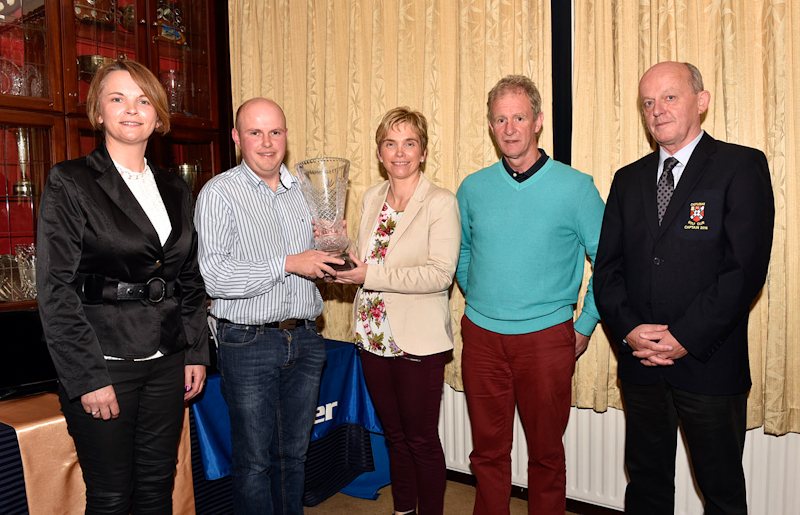 Castlebar Golf Club Barcastle Trophy sponsored by Mulroys, l-r; Vena Mulroy, sponsor, Paul Fitzgerald (winner), Cora Mulroy, sponsor, Martin Moylan (runner up) and Frank Murray, men’s captain. Missing from photo Johann Collins (winner) and Mick Byrne (runner up). Photo © Ken Wright Photography 2016.